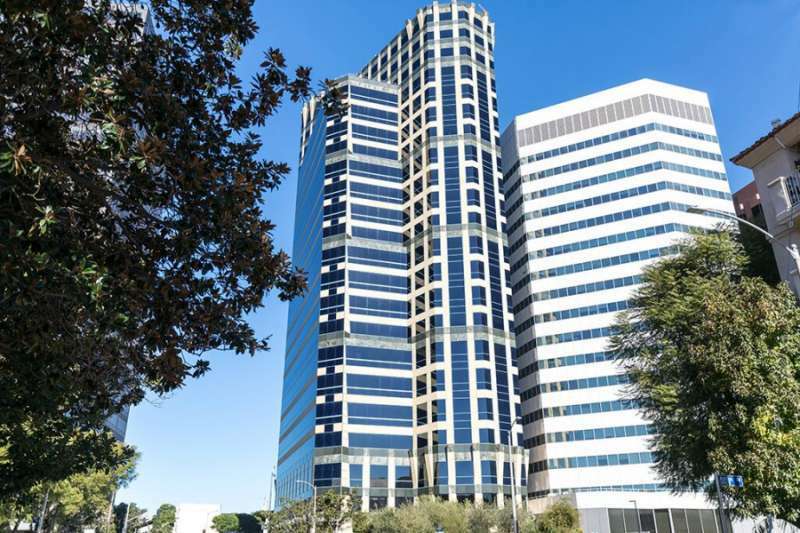 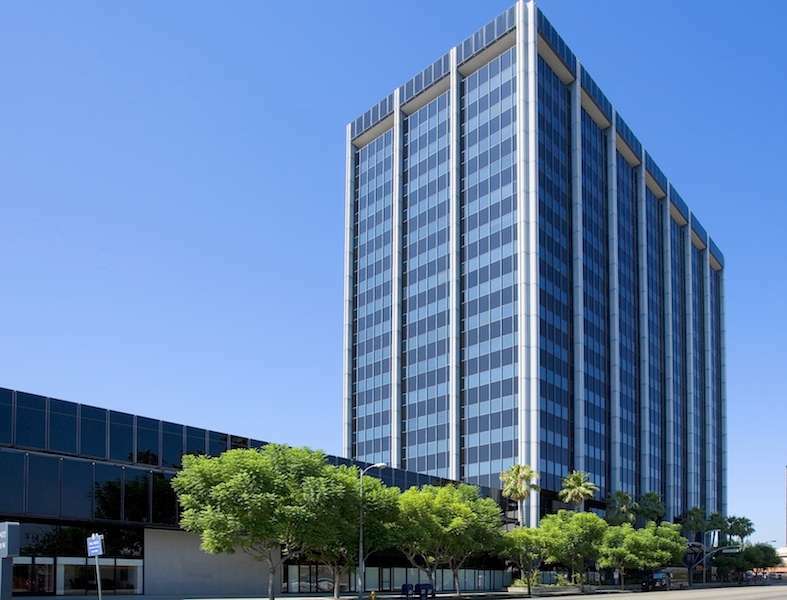 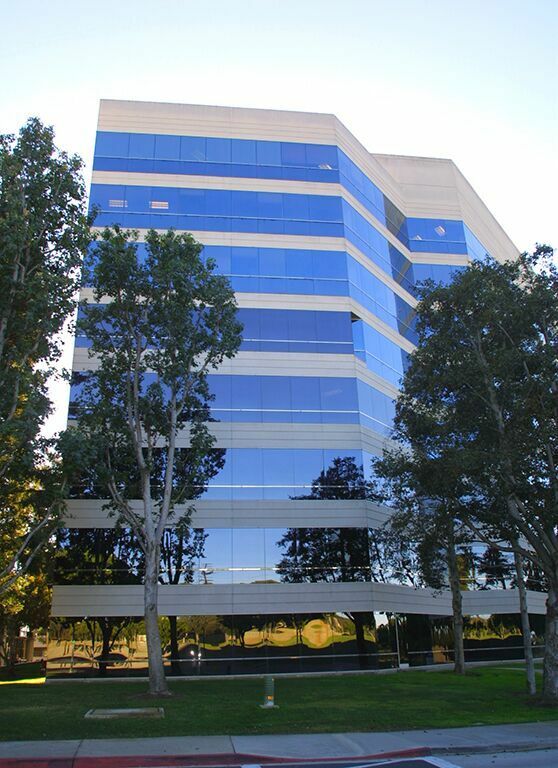 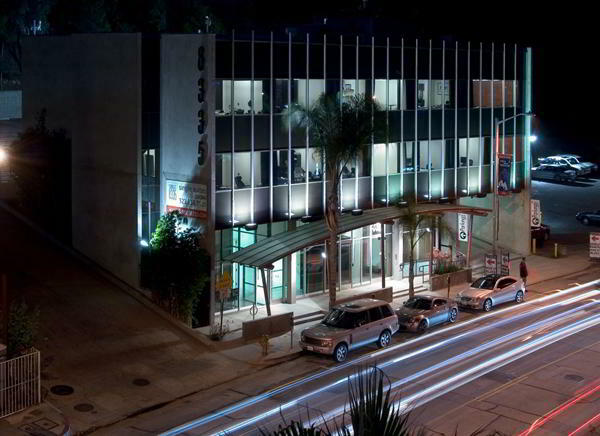 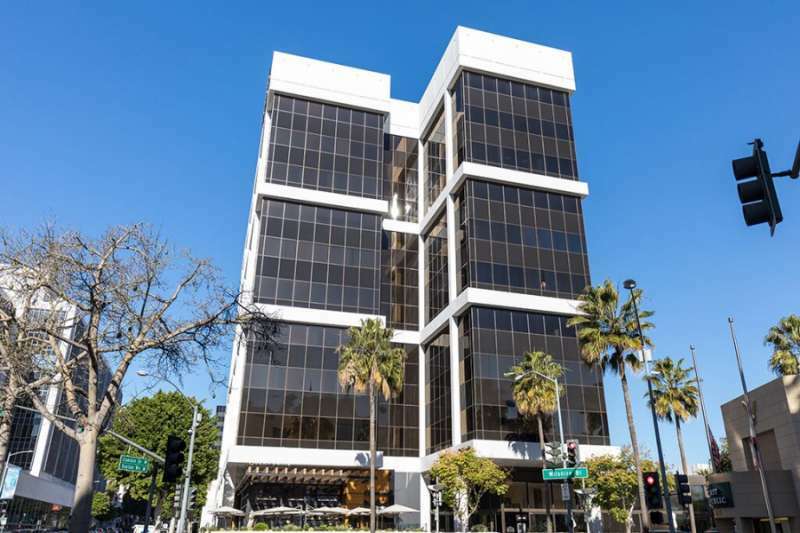 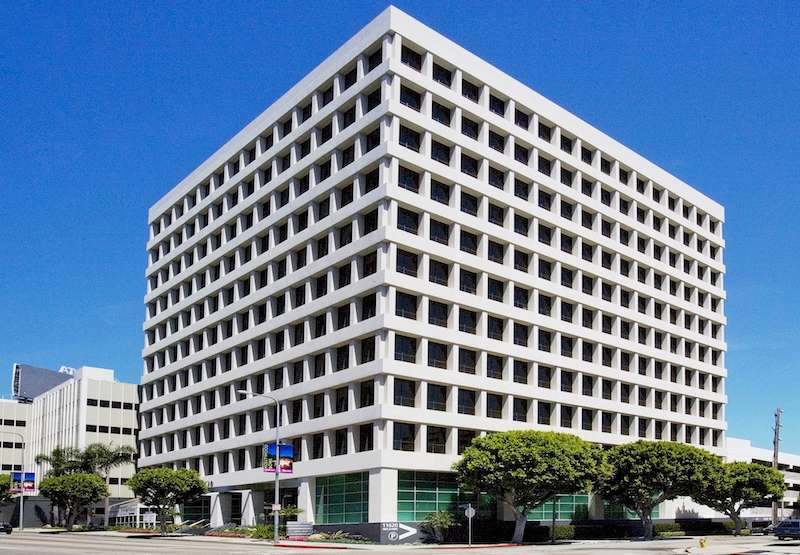 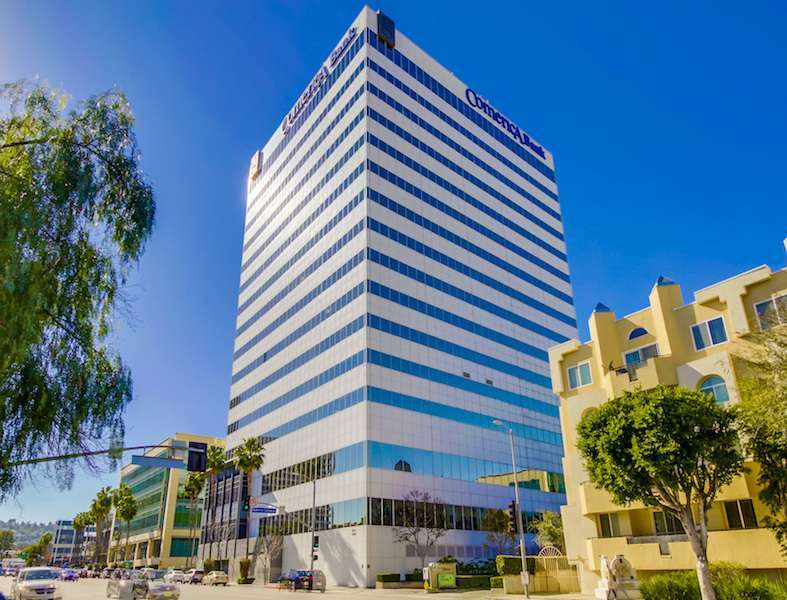 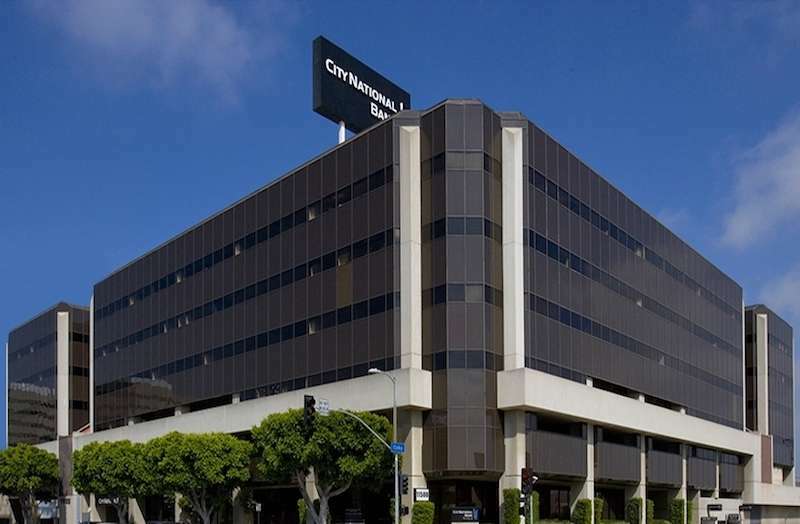 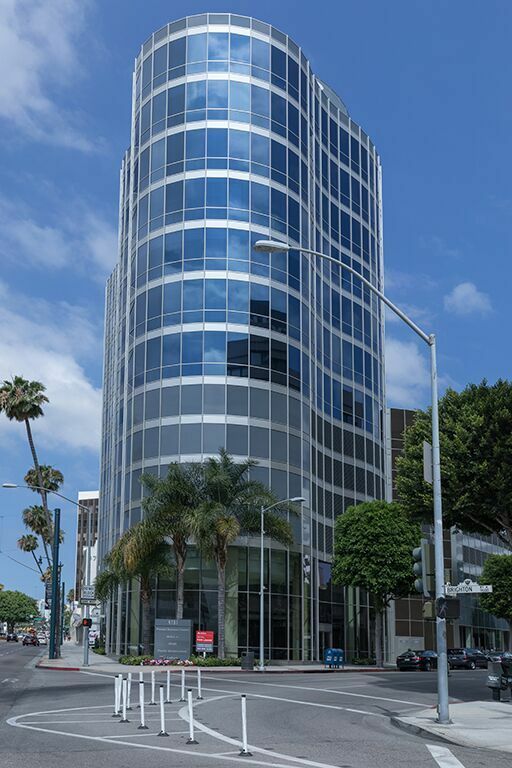 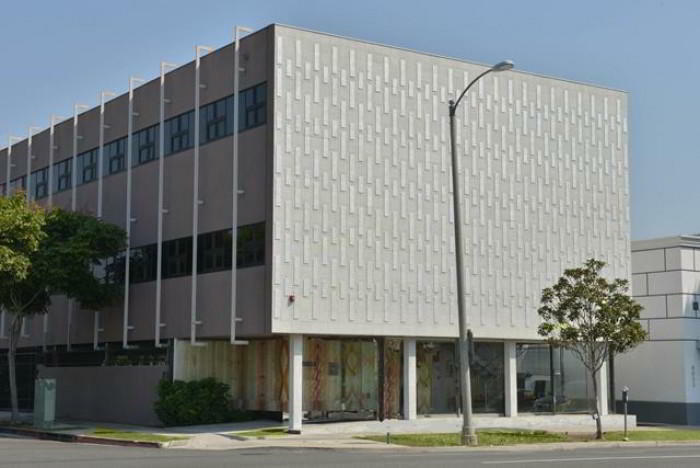 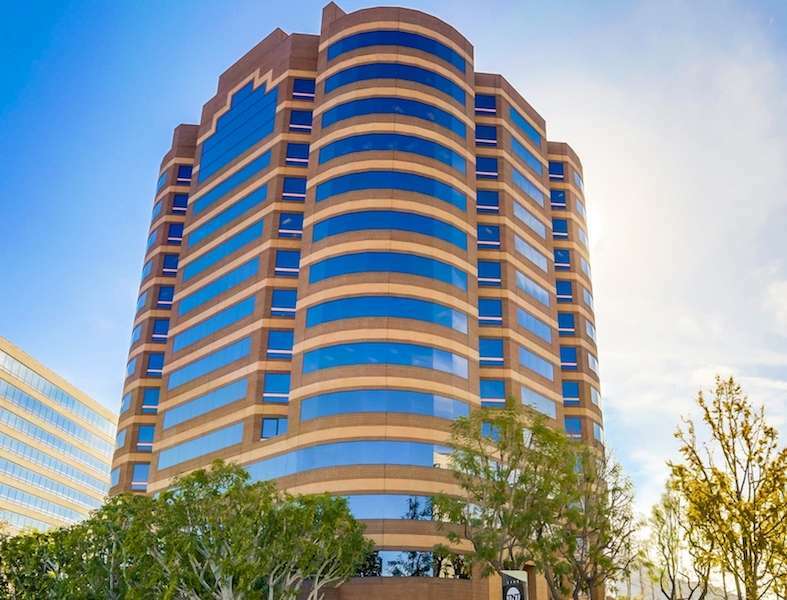 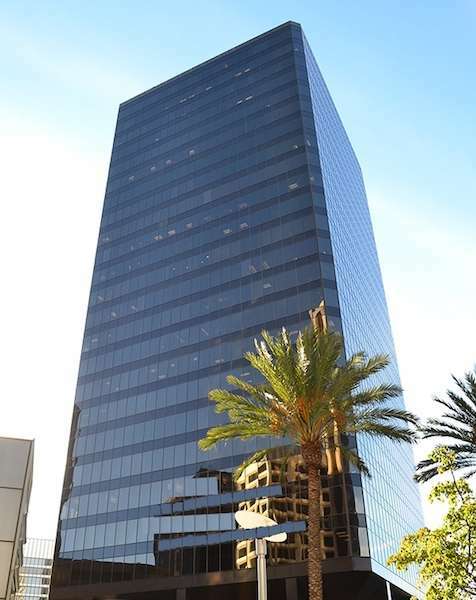 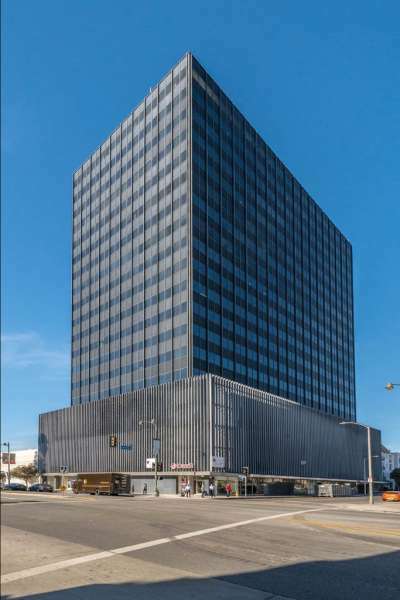 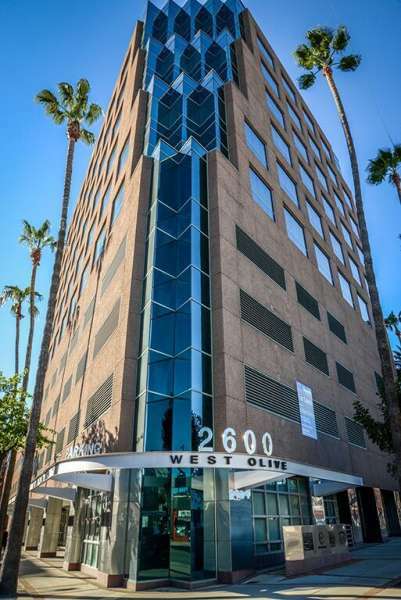 Los Angeles Virtual Office Address at 641 N. Larchmont Blvd. 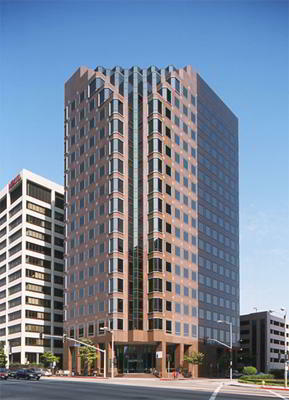 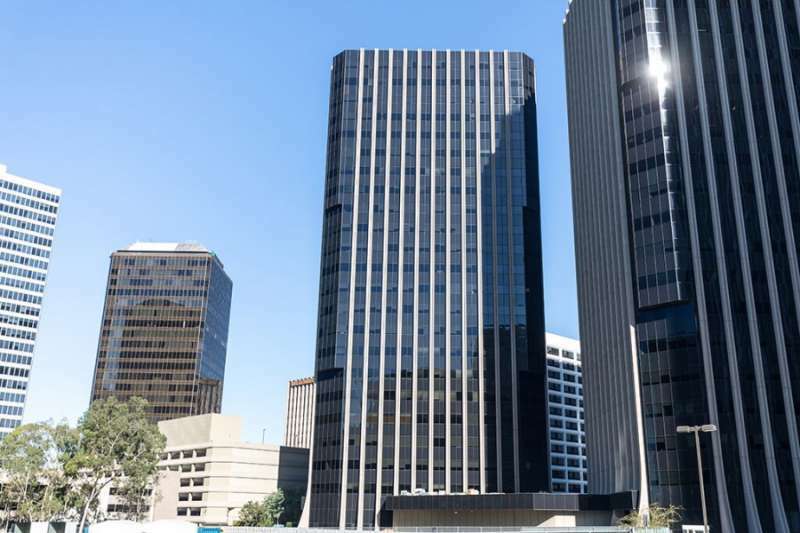 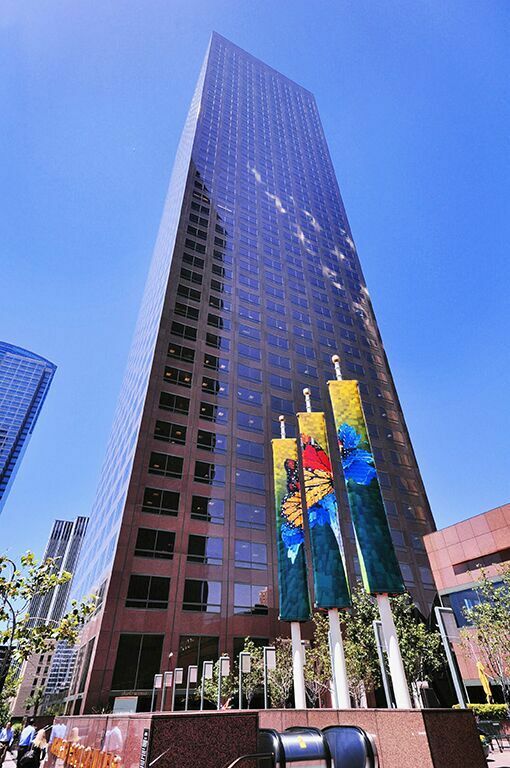 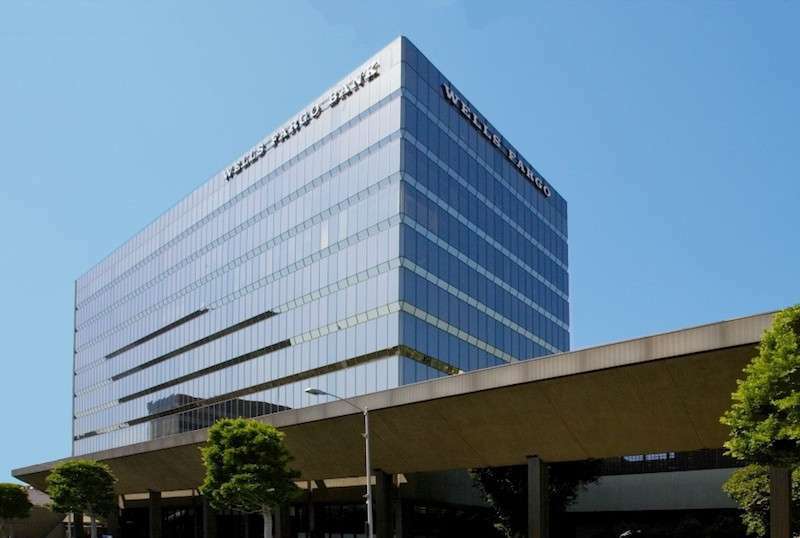 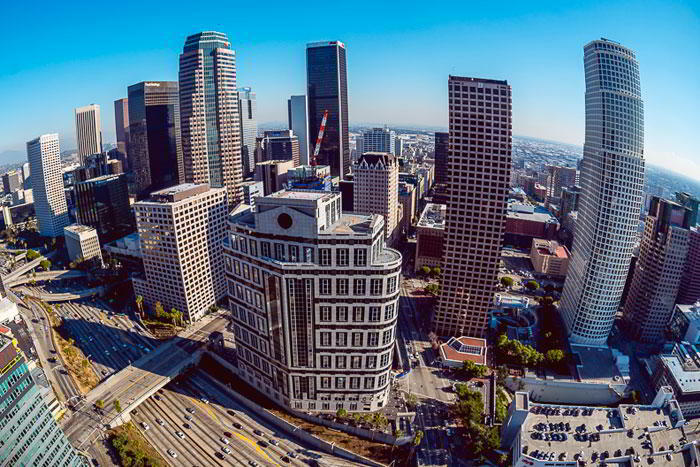 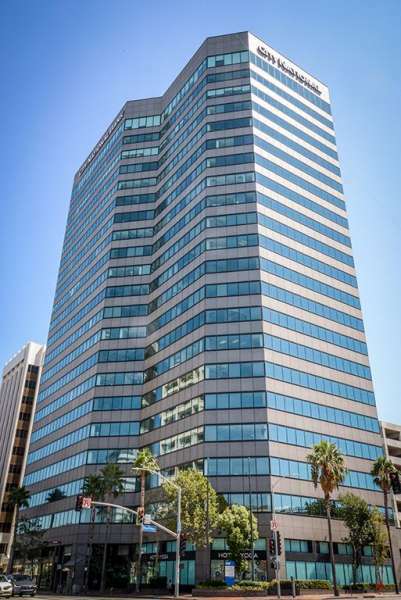 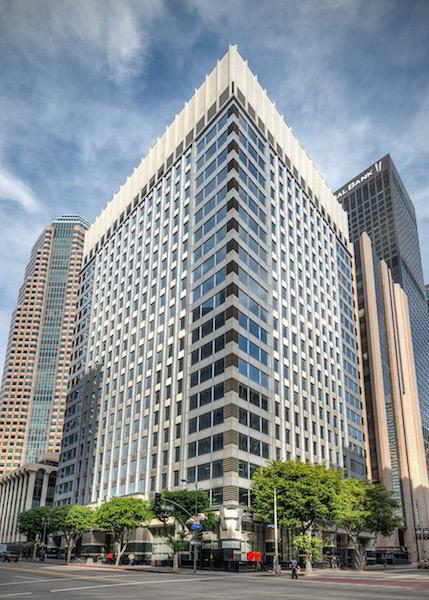 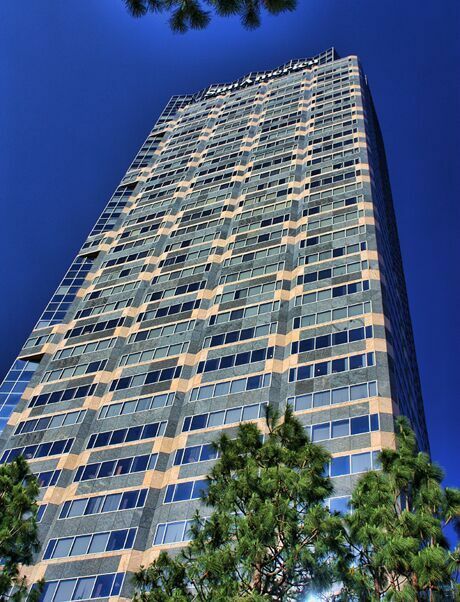 A recognizable business address in Los Angeles is the first step in making your company stand out. 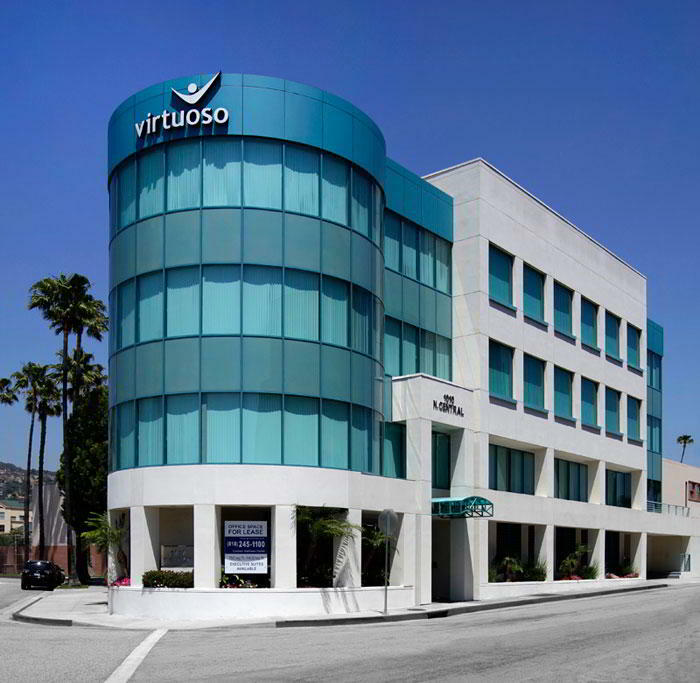 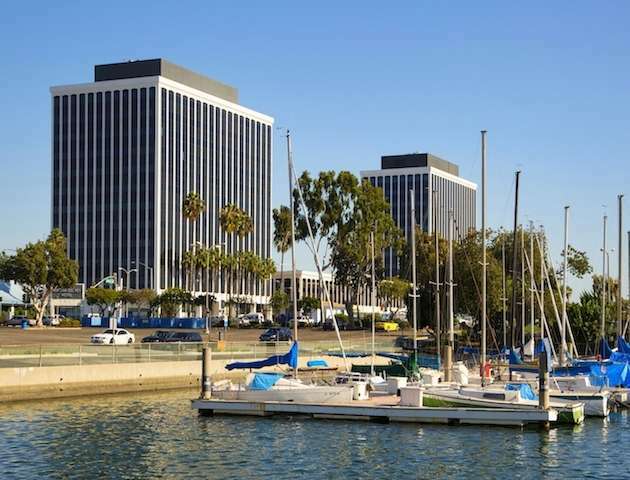 Located on North Larchmont Boulevard, our virtual office is guaranteed to make a lasting impression on colleagues. 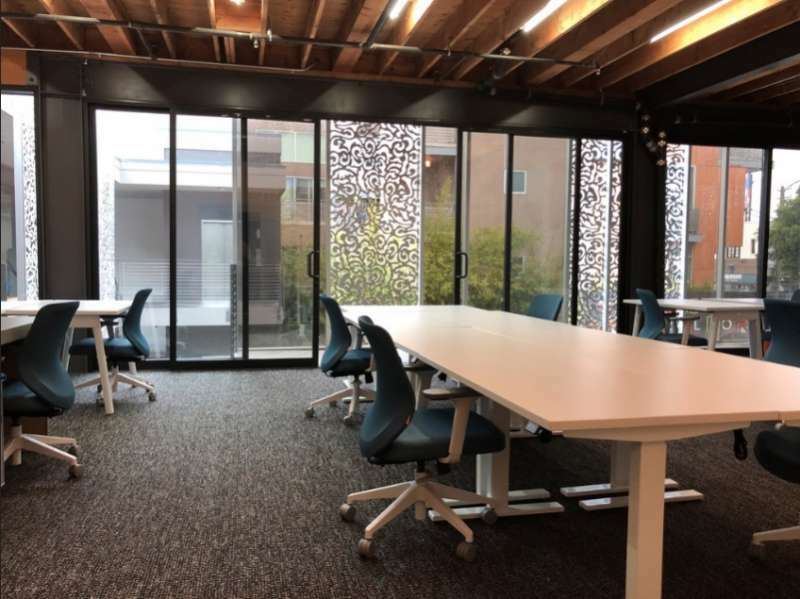 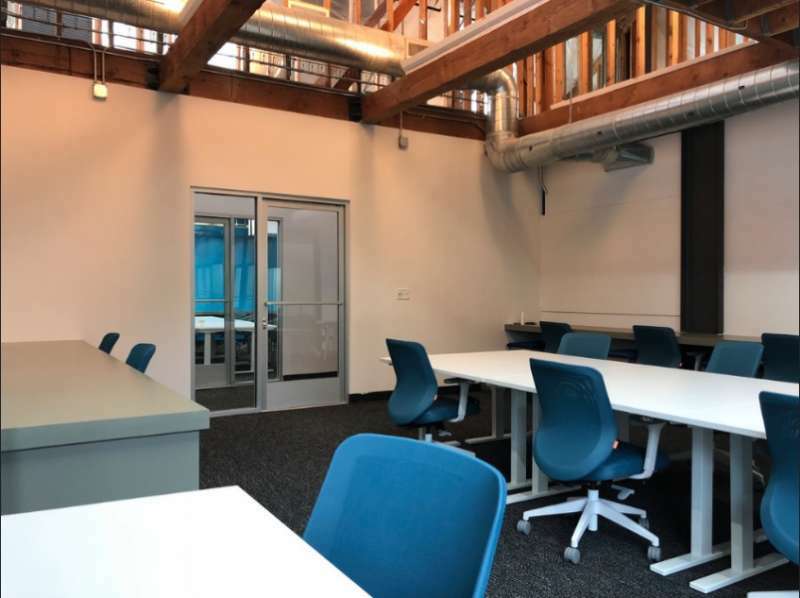 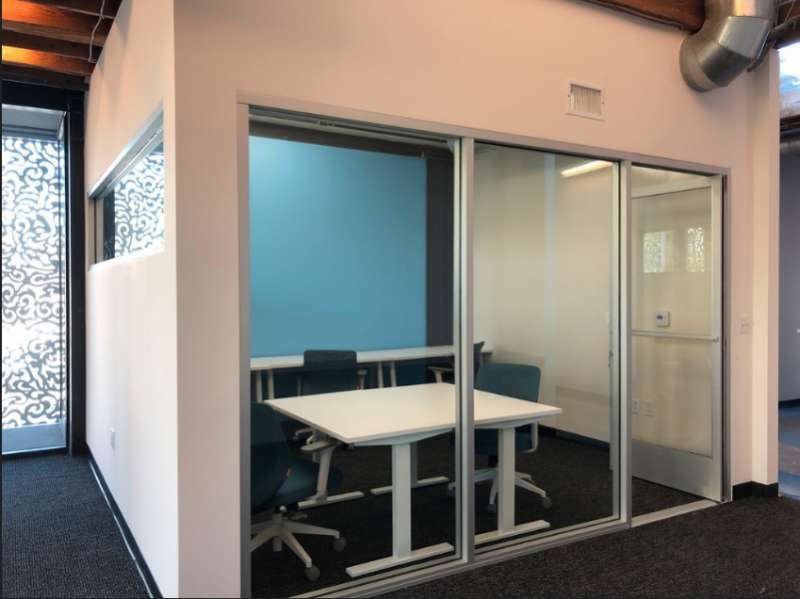 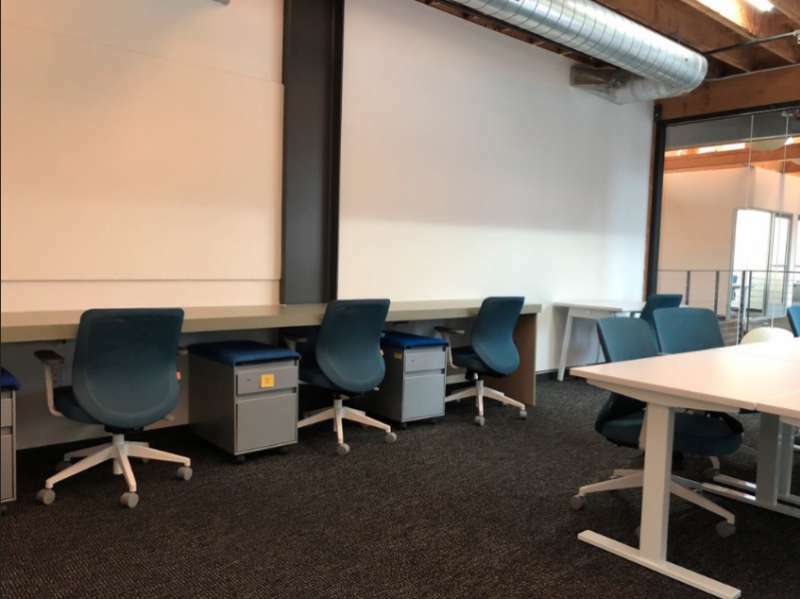 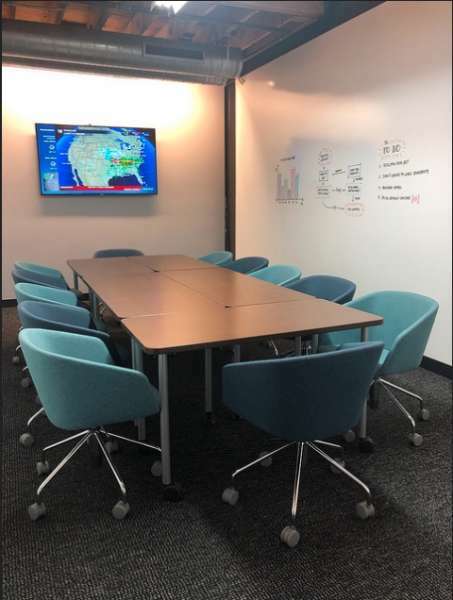 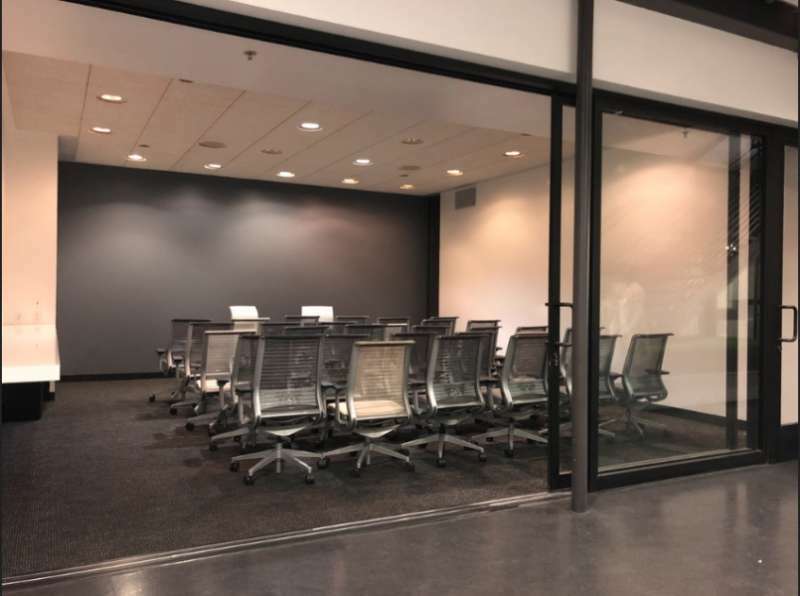 Clients have access to personalized phone numbers, networking opportunities in our coworking spaces, friendly Live Receptionists, efficient mail forwarding services, and more. 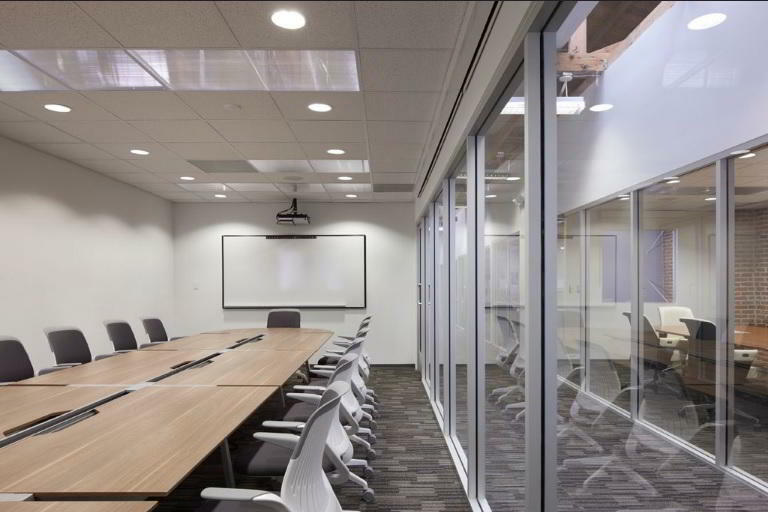 Virtual office clients also gain access to on-site IT support, private offices, and meeting rooms to reach full productivity.